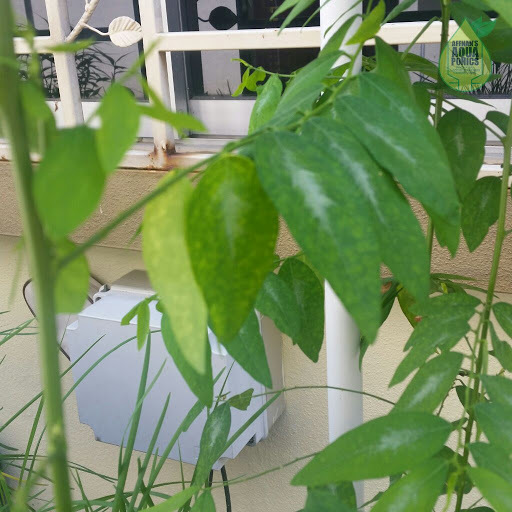 Sign of nutrient deficiency in few plants, it's time to fix that before it start to affect more plants. 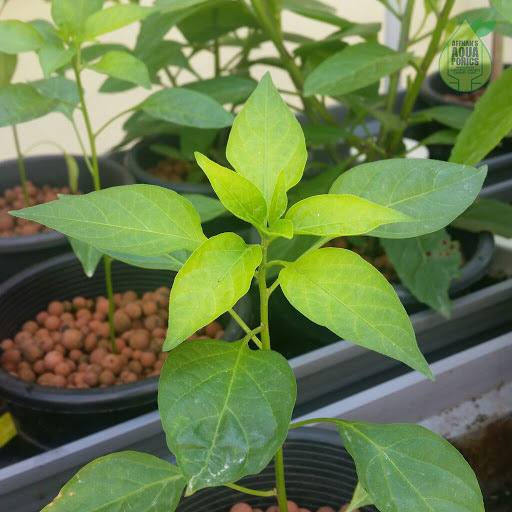 Chili plant above the young leaves has a bit of lighter shades of green. This is enough for me to take some preventive measures. 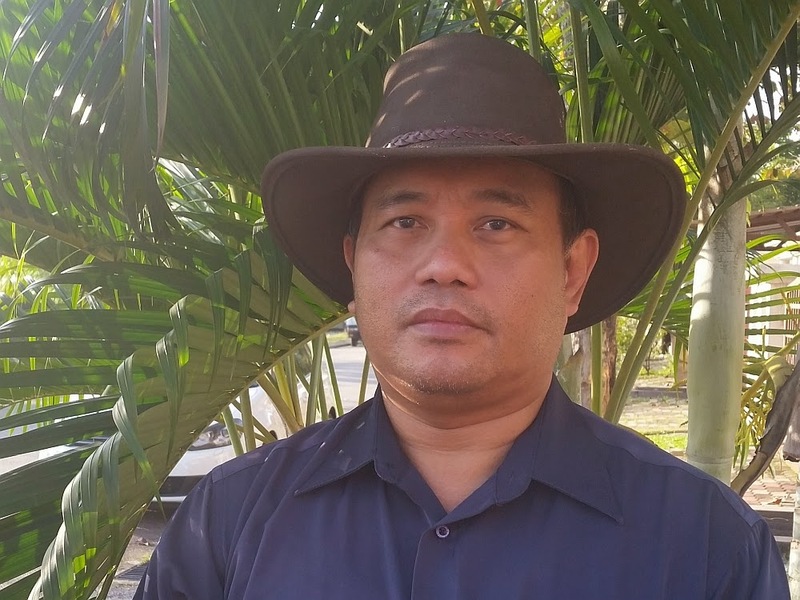 Pucuk Manis plant above to has similar symtom. Will need to add epson salt as chlorofyll booster and Chelated Iron as Fe Booster. 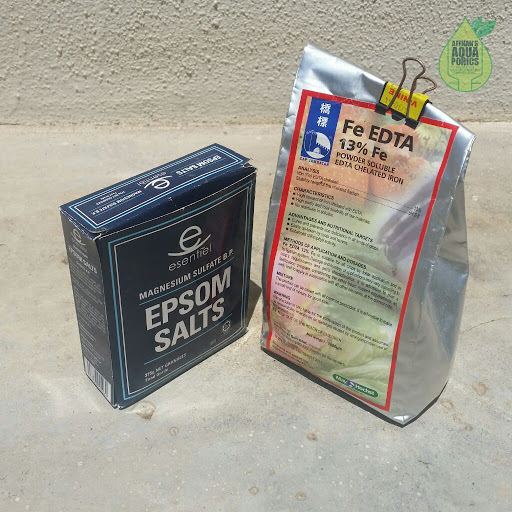 Epsom salt available from pharmacy and Chelated Iron from argriculture shops or some ACE outlets. 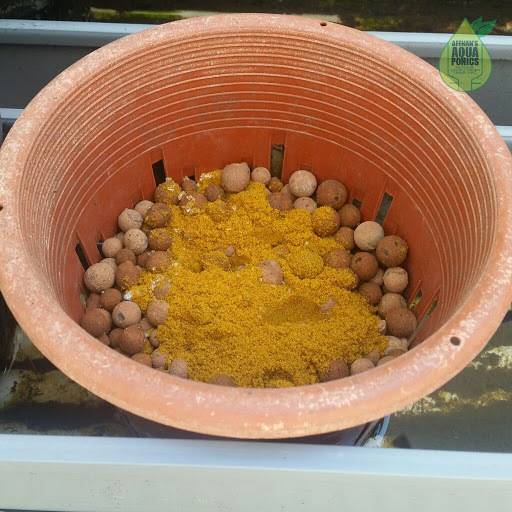 In #gutterbed I use one of the pots filled with hydroton at water level and few scoops of Epsom Salt and Chelated Fe is added. This will slowly dissolve in water and be absorbed by the plants.